Andy Samberg. 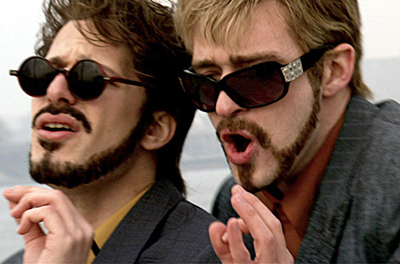 Andy Samberg and Justin Timberlake (Mother Lover). Wallpaper and background images in the Andy Samberg club tagged: andy samberg andy samberg snl.